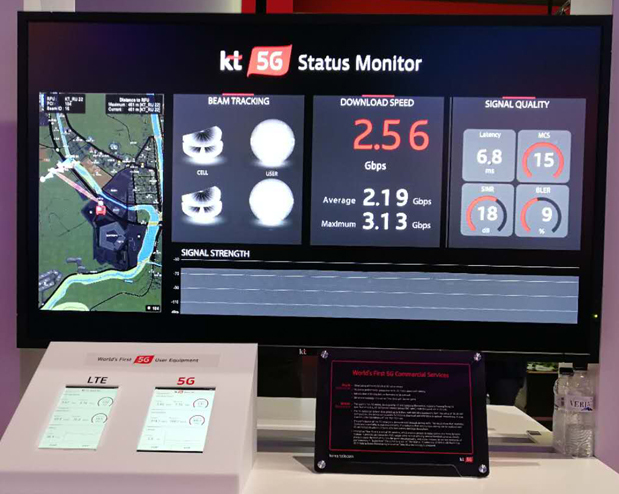 New and great time is coming , 5G will go through commercial application in 2020 . In 2-3 years , 5G Router/ CPE will be acceptable and popular in comsumer market . That time the DL and UL will be 10-20 times times higher than now . What's an amazing result . It also a big challenge and chance for each LTE CPE device manufacture and suppliers . 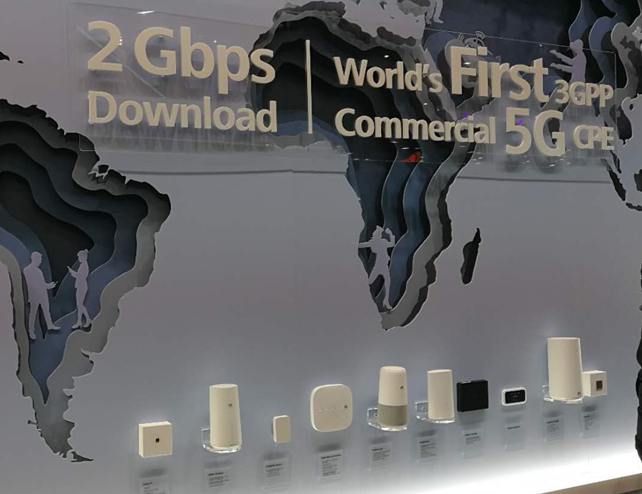 Until now ,Huawei's 5G Router already showed in MWC , it's highest Download speed can reach 2Gbps ,we believe that more and more companies will produce out 5G Routers in future .